If you are heading out on a holiday to Vietnam, then you will be lucky enough to experience some of the world’s most breathtaking landscapes. Vietnam is renowned for its historical and culinary influences, but sometimes the hidden lush green rice fields and glorious mountainous waterfalls can be overlooked in the hustle and bustle of urban Vietnam. 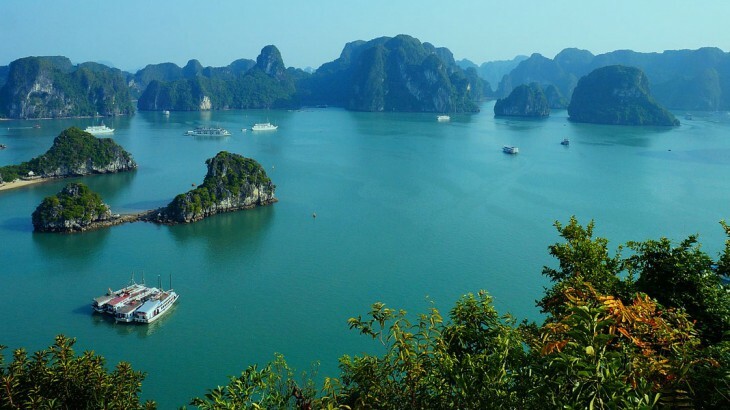 So take a look at our guide to scenic places to visit in Vietnam – you won’t be disappointed! 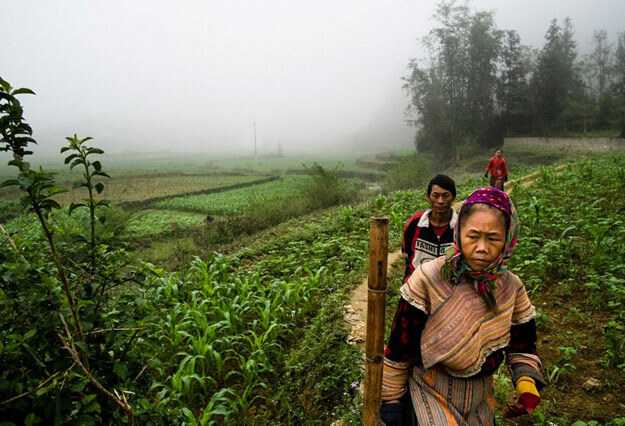 Sapa is considered to have some of the most dramatic landscapes on the island and draws tourists from all over the world to this often mysterious place. Established as a hill station in 1922 by the French, it is now the home of deep plunging valleys and rolling mist covering epic scenery of all colours. Sapa is a hiker’s delight and boasts ‘out of this world’ terrain where every corner you turn offers something better than the last. Photographer Adam Riley – who wanted to capture the fabulous country through his lens, focusing on the native people – was amazed at all the things going on, describing it as a ‘visual treat’ for a photographer. 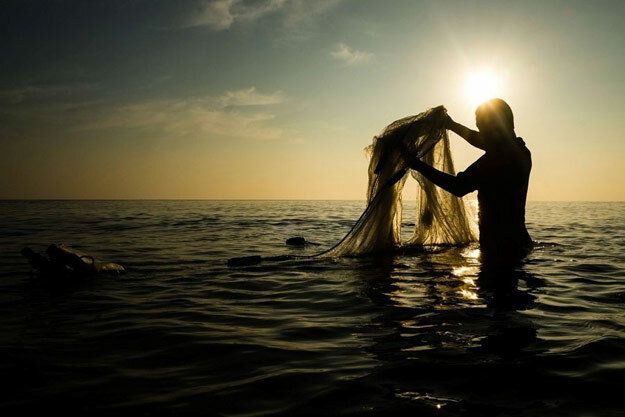 Adam added: “There are many different types of photography to capture in Vietnam. 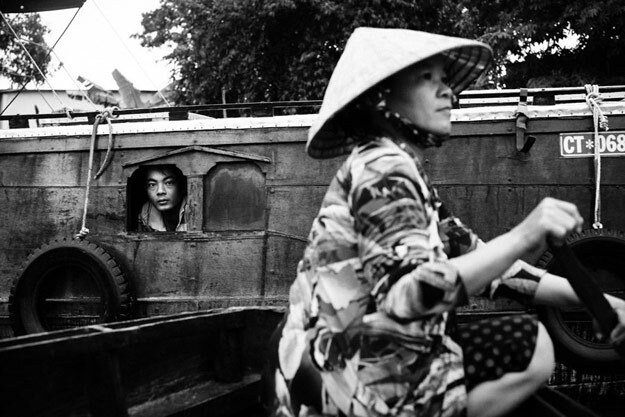 The hustle and bustle of cities such as Hanoi and Ho Chi Minh are a dream for street photography, you can mingle with the crowds of people going about their business and capture images unnoticed of everyday life unfolding. Unlike Sapa with its ethereal, quaint backdrop, the Mekong Delta ranges from bustling street trade and markets to the hair-raising beauty of the Mekong itself. Floating houses line the shore, giving way for fresh fish on your plate every day, as well as mangrove forests home to a wide variety of wildlife and stretch out to off-coast tropical islands with white sand beaches. Being one of the more historical locations of Vietnam, Hoi An offers a wealth of splendour and colour. Scooters weave their way around the streets lined by grand architecture, traditional market stalls and numerous religious and historical buildings. On the other hand, and away from the centre of Hoi An, the fishermen who roam the eastern waters in wooden boats searching for their next catch make a great visual display and highlight the unique craft and knowledge of Vietnamese fishing. 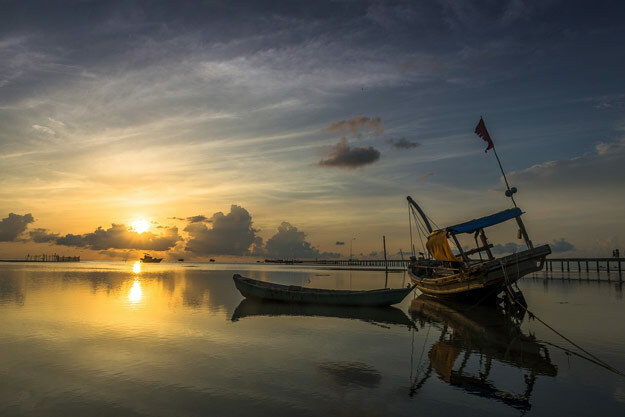 Fifty kilometres from mainland Vietnam, Phu Quoc is a floating paradise and anyone lucky enough to travel the island will experience awe-inspiring spectacles. As Phu Quoc is of national park status, there is much more to enjoy than a beautiful landscape, such as hiking and wildlife viewing. Untouched natural beauty is the main focus of Phu Quoc; with idyllic stretches of white sand and crystal clear waters, it is considered to be a gem within Southeast Asia. 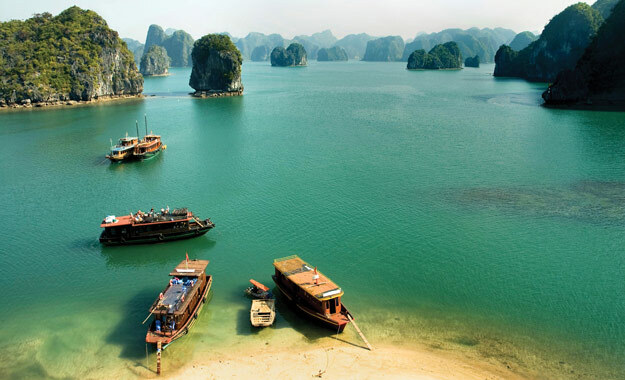 Recognised by UNESCO as a World Natural Heritage Area, Halong Bay is situated in the north east of the country. Its magical character and charm is defined by its unusual yet beautiful natural rock formations, deep blue waters and flourishing flora and fauna. Together these factors led to Halong Bay being officially named as one of the new seven natural wonders of the world in 2012. This is a real treat for those looking to book a tour in the next year, such as Angkor to the Bay. Translated to ‘where the river bends’, Hanoi offers magnificent scenery at every curve. With a real feel of French colonisation dating back to the early 20th century, with tall French villas and tree-lined boulevards amongst tropical floral colours, Hanoi is a landscape not to be missed. 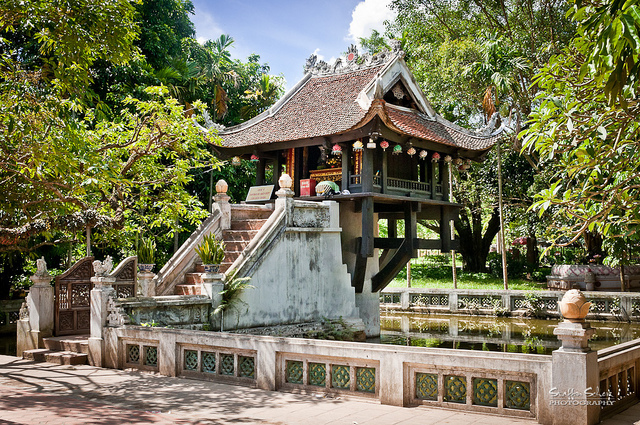 Further into the city you will be able to find elegant buildings such as the Literature Temple and One Pillar pagoda, both emphasising different themes within Vietnamese culture. 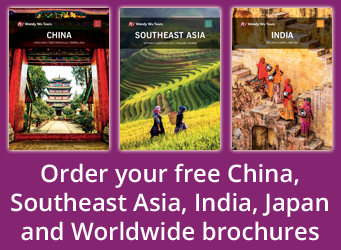 Book an award-winning tour of Vietnam with the Asia experts, Wendy Wu Tours. Our award winning escorted, fully inclusive tours visit all the major sights of Vietnam for an unforgettable holiday. Vietnam nature, photography, vietnam news, views. permalink.